One of the most important reminders about autism is that everyone with autism is different. 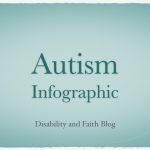 My mantra is “if you have met one person with autism, you have met one person with autism.” The worst thing is assuming all people with autism are the same. Having said that, people with autism in their lives can often recognize autism in other people. I sometimes refer to it as A-dar. It is like radar, but being able to detect autism. It is common for us to be out somewhere and to give a knowing look to each other. It may be the eye contact, hand gestures, awkward communication or something else. 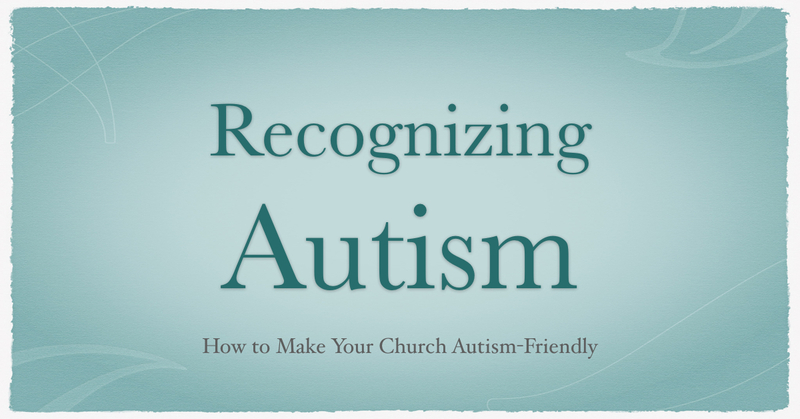 We recognize autism in other people. The funny thing is that it takes place with both “mild” and “severe” autism. I find that I can recognize people who have what was once called Asperger’s Syndrome. There are people I know who I’m convinced are on the autism spectrum, even though they have never been diagnosed. When my A-dar goes off, I feel a connection with the person and their family. There are things that we have in common even if the symptoms and manifestations might be different. We are all part of the larger autism family. How about you? 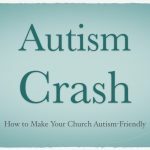 If you have autism in your life, do you recognize it in others?